Hardwood flooring is extremely versatile and Brierley Mills offer solutions for all kinds of areas within your home. – hallways, dining rooms, sitting rooms, kitchens and bedrooms. 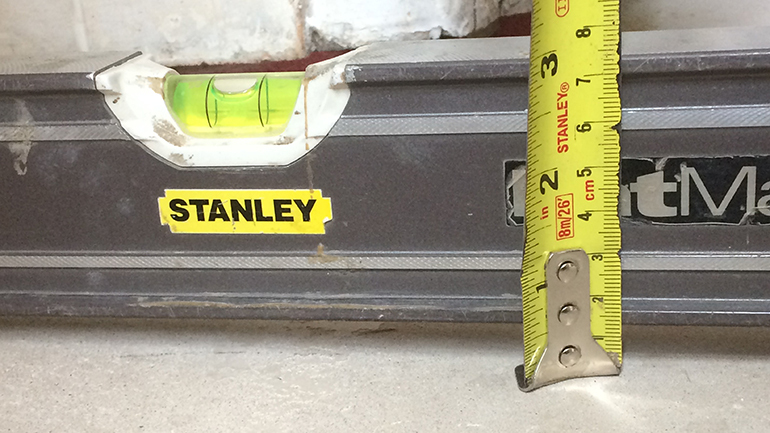 We are happy to supply materials and advice only. But we do recomend you always use an experienced professional to fit any type of hardwood flooring. 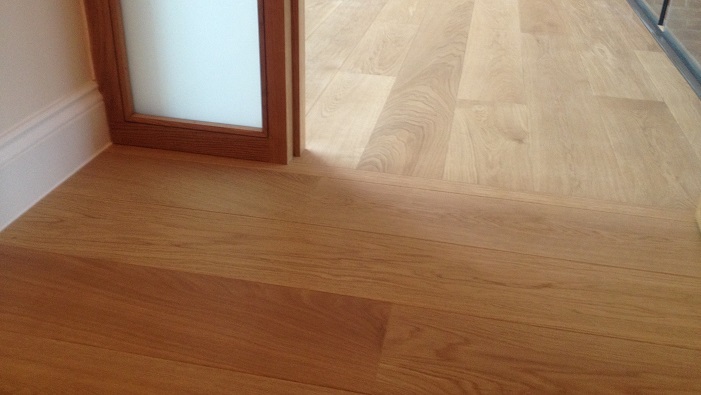 We can also supply labour only, If you have already sourced the wood flooring for your project. Otherwise we offer a complete service from supply and installation to maintenance, or restoration, depending on your requirements. 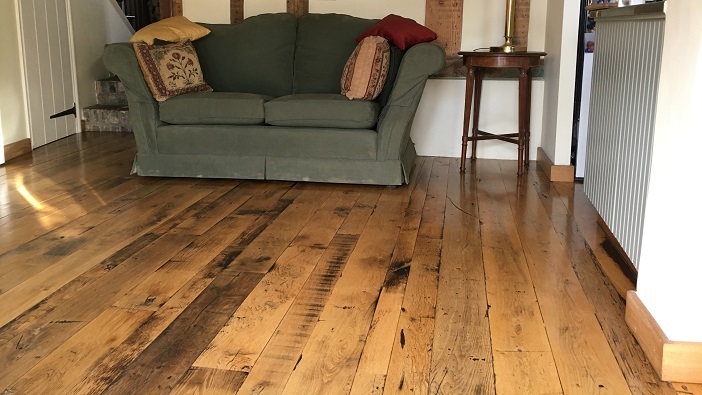 Brierley Mills have significant experience of supplying and fitting all types of wood flooring – solid, engineered, parquet and laminate flooring. Our vast experience also includes the installation of intricate parquet flooring patterns and solid or engineered flooring. 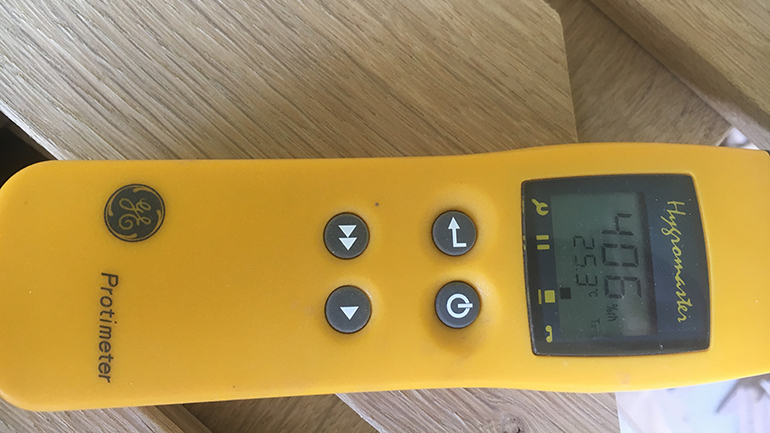 We can provide a range of large finished floor section samples to give you a clear idea of the of the wood flooring we can offer. 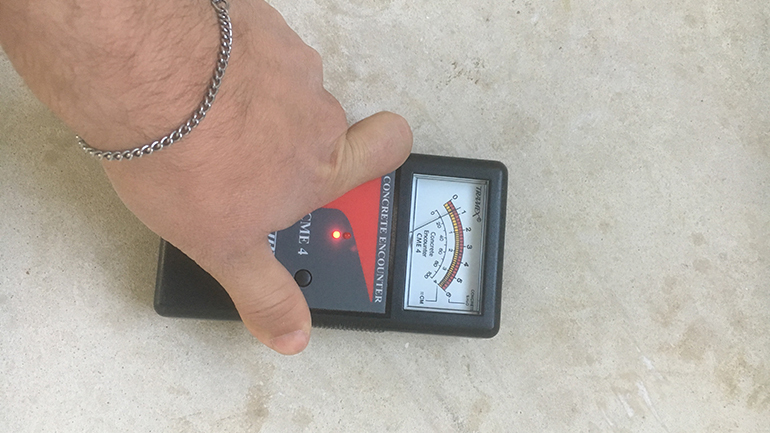 Then provide detailed accurate estimates – depending on the type of flooring you choose and any preparartion, based on our survey. 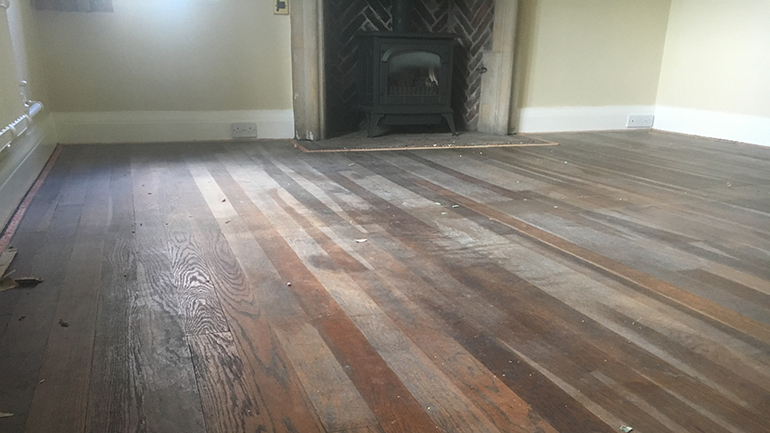 You can be confident of our service from planning, selection and fitting, right through to the after care which will enable you to maintain your floor to the highest standard. 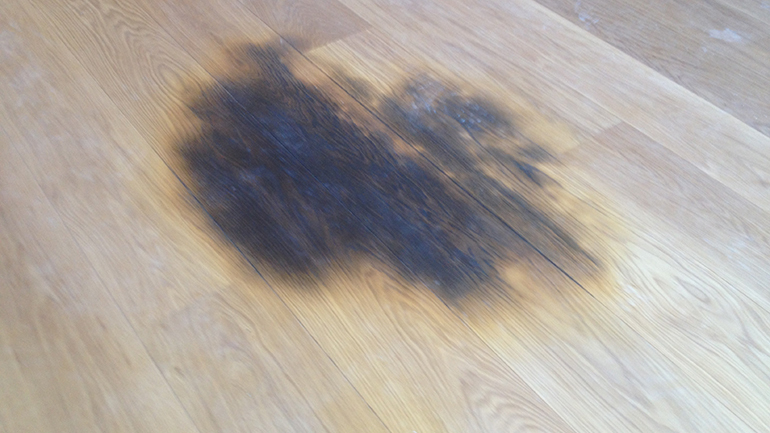 We can check the condition of your wood flooring and advise on the best option to maintain or repair it. 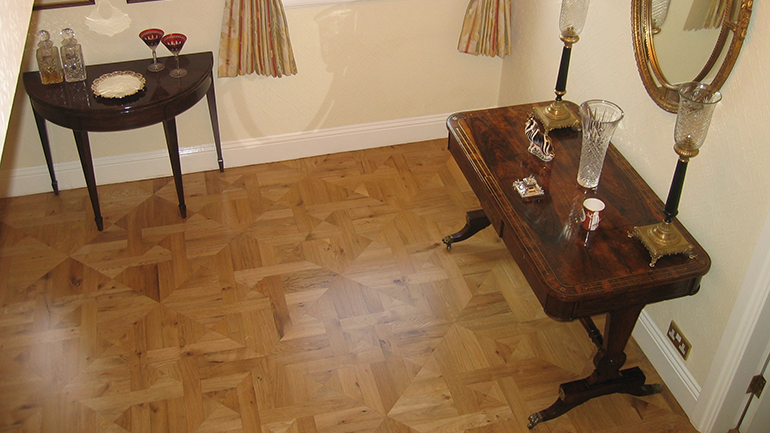 We can recomend and undertake maintenance for all finishes, including traditional wax polish, oils and lacquers. 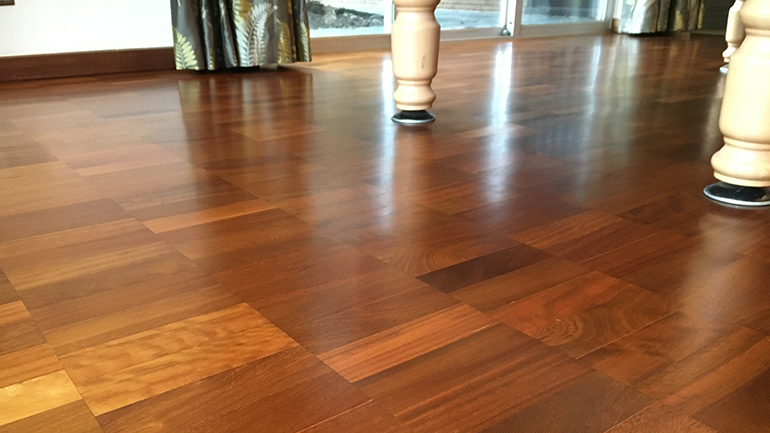 Hardwood flooring is extremely durable and versatile. Brierley Mills offer solutions for all kinds of uses within your home. 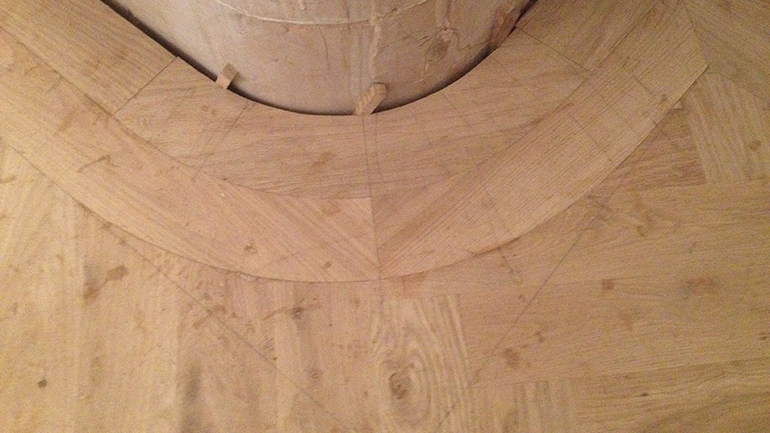 complete restoration of antique floors or floors of architectual or historic value. 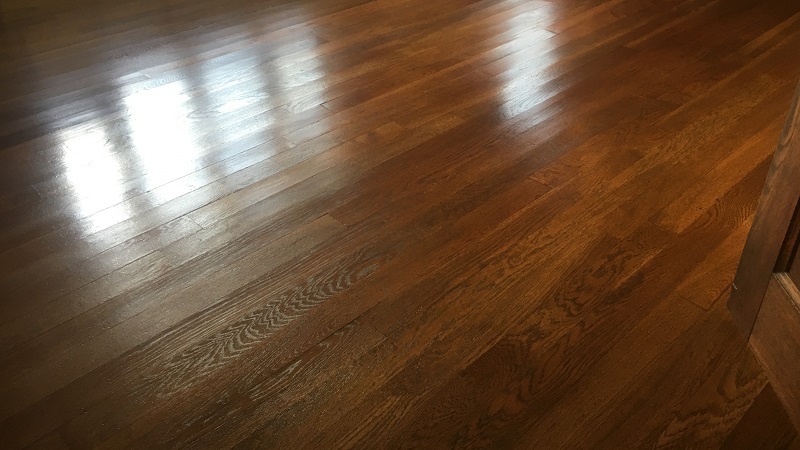 Based on our experience in sanding, refinishing and restoration, we can provide excellent advice on the type of finish to best complement your wood flooring and your lifestyle.